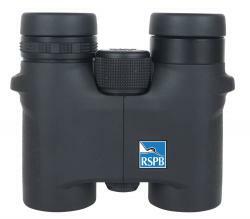 The highly successful waterproof roof prism binocular from the RSPB has twist up eyecups and locking dioptre correction ring. The WPG also features BaK-4 prisms with phase coating for extra clarity and brightness and is supplied with a neoprene strap and rubberised moulded multi-purpose carrying case. 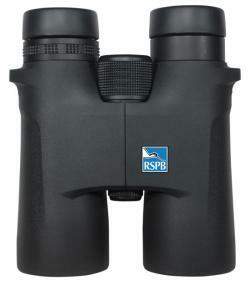 A brand new waterproof roof prism binocular available in 8.5 and 10.5 magnifications with twist up eyecups and locking dioptre correction ring. Both models also feature BAK-4 prisms with phase coatings for extra clarity and brightness and are supplied with a neoprene strap and rubberised moulded multi-purpose carrying case.